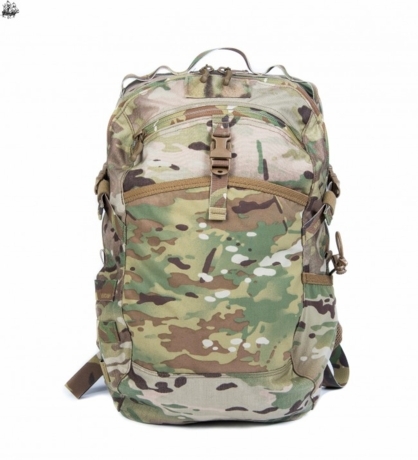 The 48 Hour Assault Pack is lightweight and built to provide the end user with a midsize bag for short duration operations or everyday use. 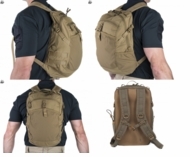 The pack features two main zipper pockets that include a separate hydration bladder sleeve and an internal zipper pocket for small accessories such as a cell phone or PDA. 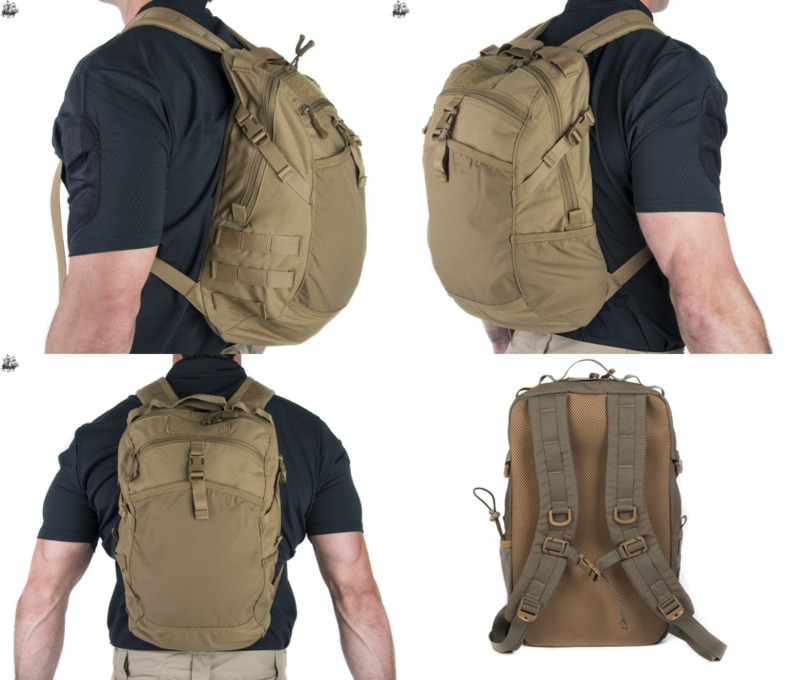 The front of the 48 Hour Assault Pack has an open top stash pocket made from stretch material that is secured with ITW-Nexus IR buckle. For additional storage, the pack features PALS webbing on the left side and an open top pocket on the right side to hold a water bottle. Bottle pocket includes a bungee cord with adjustable loop to slip over the top of bottles for extra security. 100% made in the USA.